The dancing, even more than the gemstones, shines! 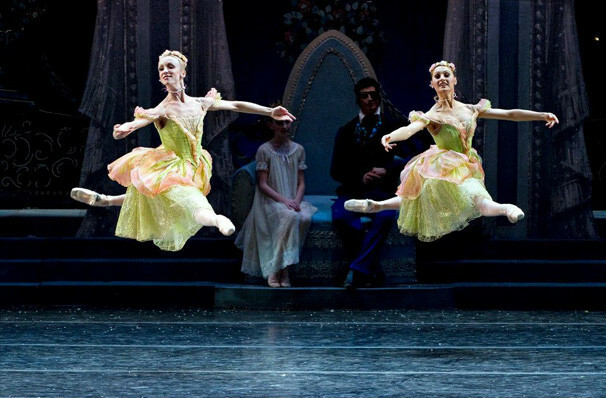 Why See Boston Ballet - The Nutcracker? NEW ENGLAND'S #1 RATED HOLIDAY CLASSIC BALLET! 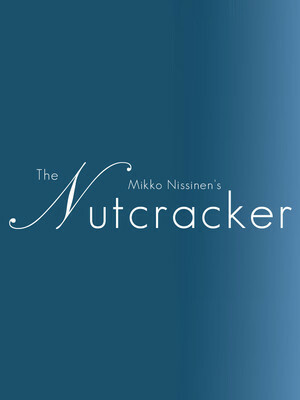 The acclaimed Boston Ballet artistic director Mikko Nissinen's production of The Nutcracker returns this year. 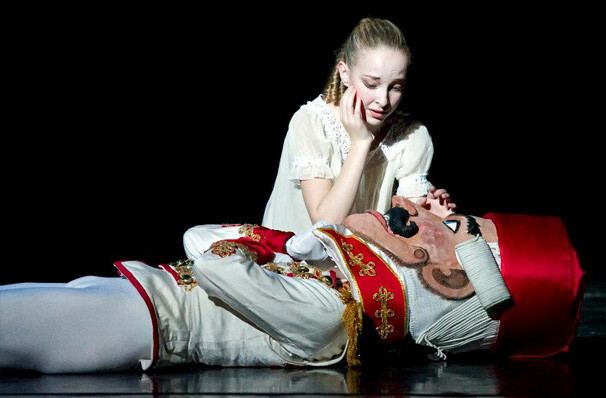 Working alongside costume and set designer Robert Perdziola, this reimagined production of The Nutcracker received rave reviews on its debut in 2012, and is returning to the Boston Opera House for its sixth season! Inspired by the remarkable sepia to Technicolor storytelling method from The Wizard of Oz, this tale follows the extraordinary journey of Clara, a teenage girl who is given a beautiful nutcracker as a Christmas gift at a huge family ball on Christmas Eve. In the dead silence after the party has finished, the Nutcracker comes to life and takes Clara on a magical journey where she meets a host of characters, including fighting mice, toy soldiers, princesses and the Sugar Plum Fairy. Following a lavish ball hosted by her wealthy parents in their well-heeled European townhouse, Clara, exhausted by the excitement falls asleep under the family Christmas tree with her new nutcracker doll. When she awakes, the tree has magically grown to over 40 feet high, and a mysterious prince who bears a striking resemblance to the doll greets Clara, and embarks with her on an adventure fighting life-sized mice, meeting beautiful fairies outlandish fairytale characters. Their journey to the Kingdom of Sweets includes the famous dance sequences: Chocolate, Coffee, Tea, Trepak, Mirlitons, The Waltz of the Flowers and of course, the regal Dance of the Sugar Plum Fairy (and her Cavilier). As they are waved off by the magical party, Clara settles back with her Prince and falls back to sleep. But is this just a dream - or will she remember this adventure in the morning? The production takes a huge amount of preparation in time for each season. Since the unveiling of the new 2012 production, there are 72 artists from Boston Ballet working closely with 99 chosen students from Boston Ballet School, who have been selected to appear in the ballet. 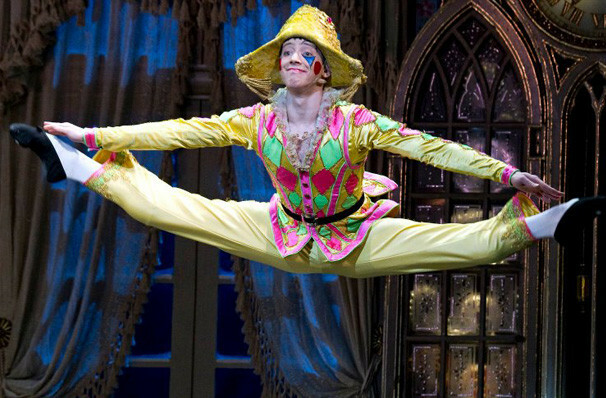 Up to 182 costumes appear during a single performance, with 350 individual ones having been made for different casts. Over 200,000 jewels were used to embroider the costumes, including the sparkly bodices on the lead dancers. The Christmas tree grows from a none-too-short 16 feet to a huuuge 43 feet during the battle scene.